Think about it. It’s a bit of wishful thinking, but if you sleep an average of eight hours a night you’re sleeping through one third of it! Living a life to 75 years means you spend 25 of them in dream land. If that’s not enough to inspire you to you to design the ultimate cozy bed, then we hope these tips guide you in the right direction. From your choice of fabrics, rugs, pillows and everything in between there is so much more to a cozy bed than a mattress. 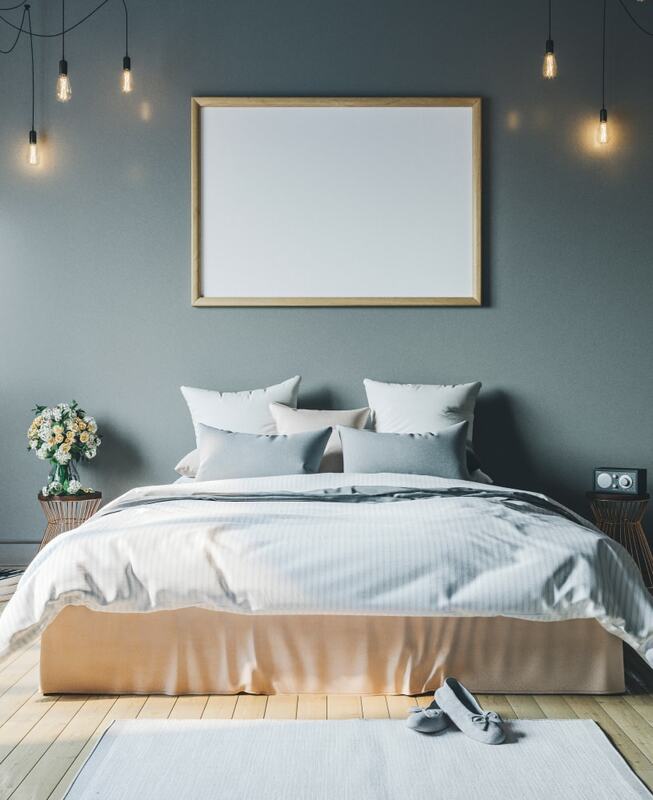 Imagine your bed as a blank canvas that’s going to capture a third of your life, and start incorporating the following design elements and tricks so that you drift away to your beauty rest in the most comfortable and elegant way no matter how low the temperature drops. There is a magic to how stylists make beds look irresistible. 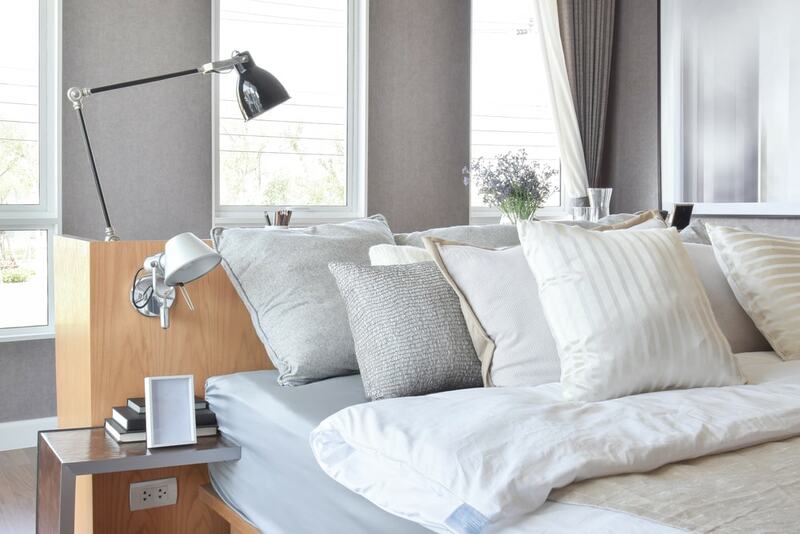 From a bold monochromatic look to a southern and colorful fluffy style bed, organization is key. Instead of pillowcases, try using a range of pillow shams to achieve a more finished aesthetic. Matching the pillow shams to your sheets will promote consistency and flow while a soft throw at the foot of the bed is a great way to add a final touch. For king beds, a throw at the foot helps to break up the large space nicely. Choose one of the many comfortable faux fur throws for a touch of luxury. Snuggling against a quality fluffy comforter not only helps support healthy sleep patterns, but it keeps you warm without the night sweats. 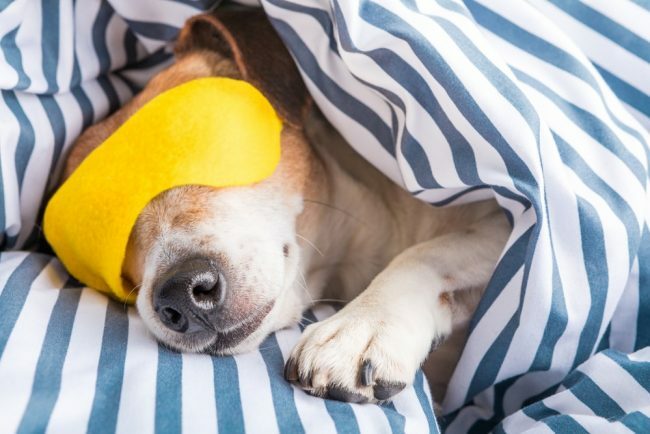 Look for duvet inserts or blankets that feature moisture-wicking fibers that are actually designed to keep you cool and dry. These down alternatives have become popular compared to the more traditional down comforters as they breath better and don’t shed feathers. Other blended, high density down comforters are worth investing in if you live in cold regions. There’s no doubt that an electric blanket makes you feel like you’re crawling into a dry hot tub each night. 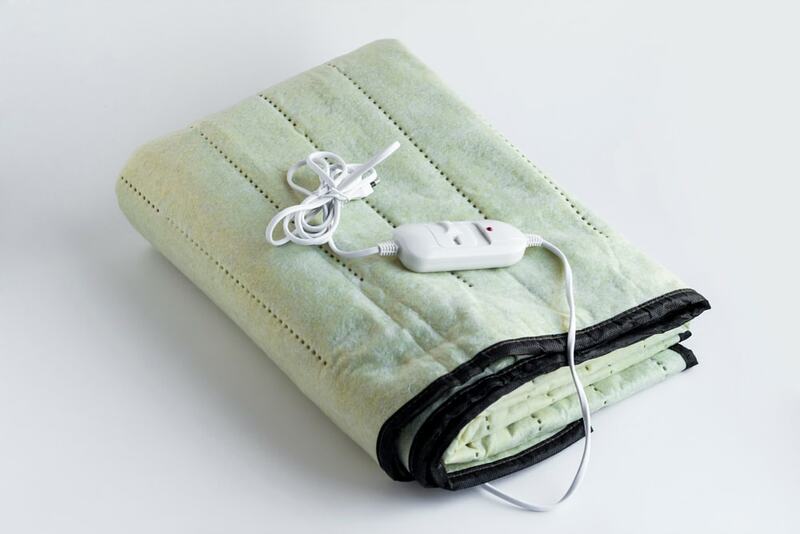 Electric blankets are a perfect way to add maximum coziness to your bed without all of the heavy bedding. Most electric blankets are quite thin, so you can layer them in between sheets and choose a color to match the theme of your space. If you need to accommodate the comfort for two people in bed, choose an electric blanket that allows you to adjust the temperature for both sides. While most electric blankets enable you to adjust the temperature, we recommend a blanket that comes with two controllers for queen and king sized beds. Cotton may feel fresh and easy to maintain, but is it warm enough? 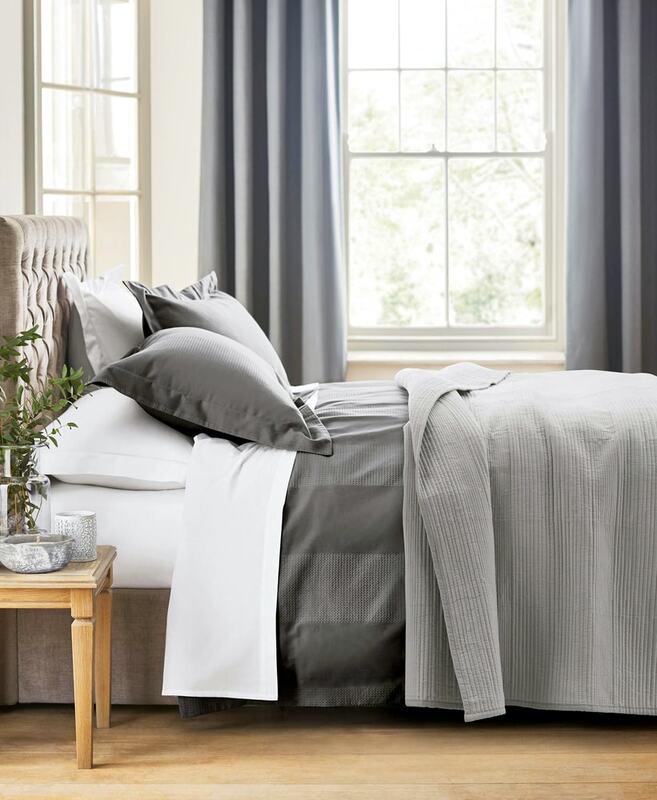 For the easiest way to upgrade the warmth of your bed, try using linen sheets instead of cotton. They work wonders at adding unique textures to your spread. A better alternative to cotton and linen sheets are flannel sheets. Flannel sheets are available in a variety of designs and colors. Just remember to put it on display by folding it back below your pillow set or match it with a throw at the foot section for a special touch. Never overlook the advantages that come with choosing the perfect bed skirt to create the ultimate cozy bed. Try outfitting your bed with a long enough bed skirt that hangs to the floor to eliminate empty space. Not only will this create a special storage area as a functional fabric, but bed skirts can be tailored into cute ruffles and other designs to give off an eye catching appearance. Remember to purchase a bed skirt as one of the last items on your cozy bed makeover list so that you can match it to items within your bed space that are more permanent than sheets or pillow cases which need to be frequently washed. If the blankets and types of pillows are about comfort, the lighting around your bed is all about setting a cozy ambience. Try switching out bright lights in your room for warm tone bulbs. Place a nightstand lamp near your bed with a convenient on and off switch so you don’t have to crawl out of the covers to hit the lights. Wall lamps are an ergonomic and beautiful way to utilize light for your bed, but you should only install wall lamps if you’re certain that you won’t be needing to adjust the location of your bed after you fix them onto the walls. Go for a wall lamp that allows you to adjust the light brightness and matches surrounding accents like wall color and rugs. 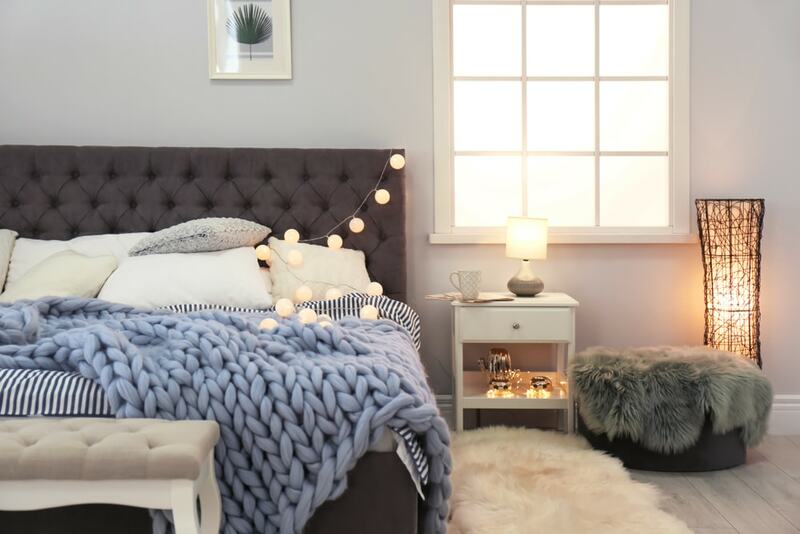 While waking up on the ‘right’ side of the bed may not come as easy as you wish, a warm and fluffy rug by your bedside to sink your toes into every morning is the best way to start the day. Instead of stepping onto a cold wooden floor, add a faux fur rug or designer rug of your choice beside your bed. Bedside rugs are the perfect way to add personality to your room. For a major rug makeover, run a carpet underneath your entire bed. It displays a special effect that makes your bed the center of attention. There are two aspects of ‘cozy’ when it comes to designing your bed. On one hand, cozy is a feeling. The soft fabrics, plush pillows and fluffy rug. On the other hand, there is a visual meaning of cozy that can be produced by textures and materials to create a cozy look. When it comes to your bed, you should choose a headboard that boasts a softness rather than a cold and hard metal frame. There are a variety of upholstered and plush headboards that come in vibrant colors and textures, but hanging a thick blanket over your existing headboard can do the trick if your budget can’t fit the addition of a brand new headboard. 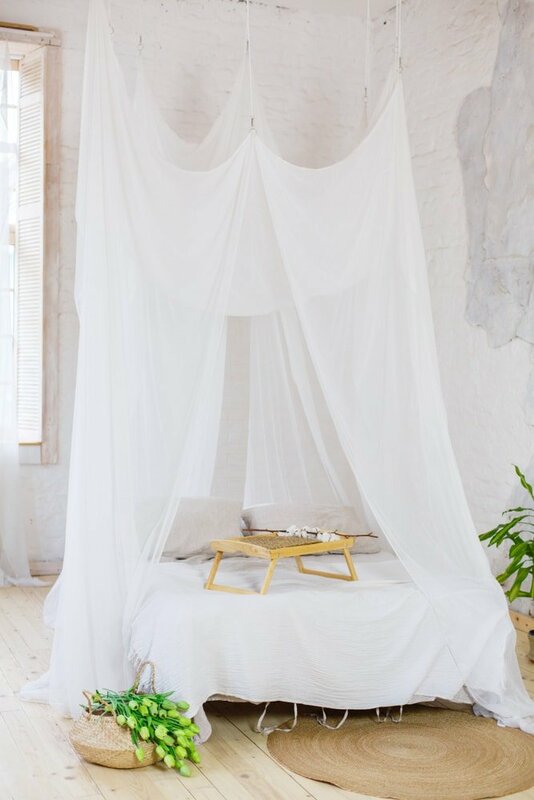 Drape exquisite and ethereal textiles around your bed using a bed canopy. Shades of white create a clean and fresh look that don’t separate your bed from the outside world as much as dark colors do. 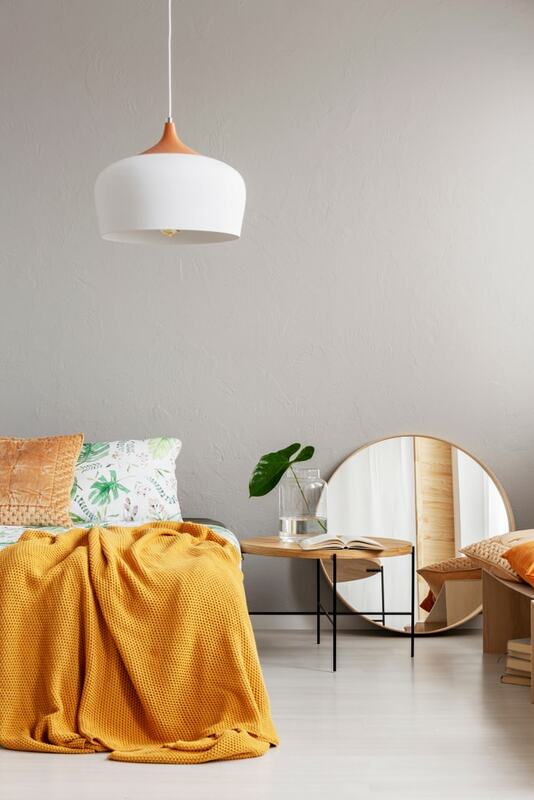 While a bed canopy promotes a summer vibe, the right combination of lighting and canopy material colors creates a warm and inviting hideout space for lazy weekend mornings. Try a cotton canopy in a color that matches your bed sheets to turn an ordinary bed into the most cozy refuge in your house. Certain shapes of leaves and vines add a soft, vibrant and cozy feel in the form of plants and flowers. 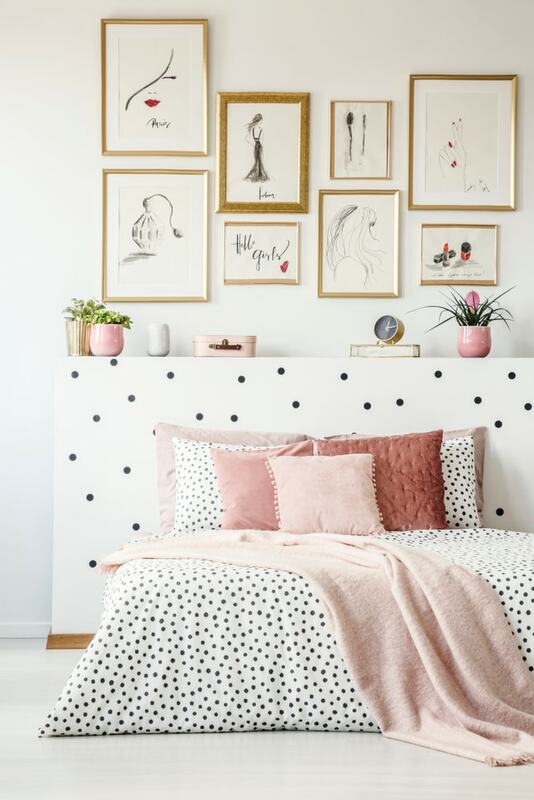 Whether you create a floral mural on your wall through a unique design using baskets or choose popular plants such as English Ivy, Gerber daisy or Fiddle Leaf Fig, the options for going wild with botanicals in your bedroom are endless. Houseplants are also proven to absorb household pollutants such as solvents and smoke. Your bedroom is a haven for rest and relaxation and plants and flowers set the tone for a natural ambience. Try mixing and matching different flower pots with colorful accents and picture frames to enhance the botanical effect.